06 Feb 2019 --- With consumers increasingly looking to improve their health and physiology, diet trends including intermittent fasting, ketogenic and paleo remain popular while sugar has long been ostracized. Carbohydrates and fat are both important macronutrients and have long been at the forefront of the healthy diet debate. The question of which of the two is most beneficial for weight control and overall health remains. “When it comes to fat and carbohydrate intake, some studies show positive results for eating more fat or more carbs, others show negative results. The data is inconclusive. In addition, guidelines were made to emphasize eating more carbs and less fat – and the public and food industry have made changes to reduce fat,” Dr. Jenna A. Bell, Senior Vice President and Director of Food and Wellness at Pollock Communications tells NutritionInsight. “The decrease in fat led to a more liberal intake in carbohydrates – especially sugar. This seesaw approach hasn’t been helpful to our overall health,” she adds. “As a dietitian, I believe in the value and importance of food and nutrition for health. In some ways, the carb vs. fat debate is void because both are valuable macronutrients for health and wellbeing,” Aisling Pigott, Dietician at the British Dietetic Association (BDA), tells NutritionInsight. Click to Enlarge“There are no foods to ‘avoid’ altogether, but there are some that should be consumed in minimum amounts, such as heavily processed foods, pastries, pies, cakes and treats,” she notes. 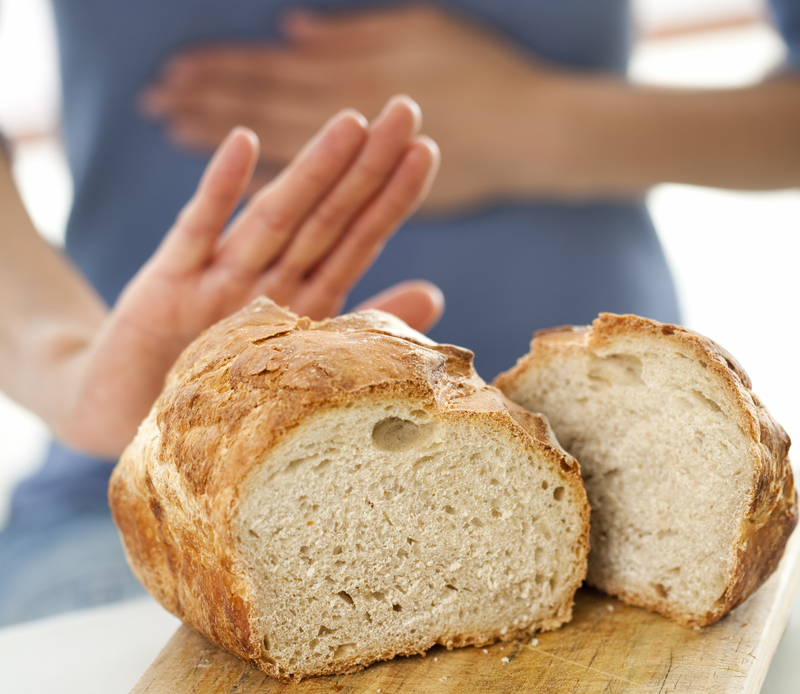 “Should people avoid fat or carbs? In a word, neither. Should people look more closely at the type and amount of fat and carbs they consume? Yes,” Bell states. Despite experts emphasizing the importance of both micronutrients, one specific low carb diet that is rising in popularity is the ketogenic diet. Also known as keto, this diet is based on the premise of the body entering ketosis. The body reaches a ketogenic state when carbohydrate intake is so low that the body shifts to producing ketones to help fuel organs. Innova Market Insights reports strong growth in the percentage of new food & beverage launches with several dietary related claims (Global, 2017 vs. 2016), with a 76 percent rise reported in “keto” product launches, albeit from a small base. Some consumers seem to exclude whole food groups from their diets in order to achieve presumed health benefits. For example, gluten and sugar are also increasingly omitted from people’s diets and dairy products are swapped for dairy alternatives. “The big question is ‘how much.’ We already know that portion control and intake of both carbohydrate and fat are important for health and weight management,” notes Pigott. “We are keen on demonizing foods,” she says. “‘Cut down,’ ‘cut out’ and ‘avoid’ are in consumer’s vocabulary when referring to food. The point is, food is valuable and essential. We don’t need to avoid anything, but we do need to fuel accordingly,” she continues. Click to Enlarge“Carbohydrate requirements are directly related to our energy expenditure, so if we are quite stationary and inactive, we are likely to need much smaller portions than an active individual. Fat contains lots of essential fat-soluble vitamins and fatty acids, however, it is high in energy which can lead to weight gain,” Pigott explains. Nonetheless, moderation is not a silver bullet for weight management, as different consumers may interpret it in different ways, according to Bell. “Moderation is difficult to define for most people. Is it based on calorie or energy balance? Macronutrient contribution? Micronutrient intake? Number of meals? It’s not clear,” she says. “It is not my preferred word because it is a blanket statement that doesn’t provide guidance or have a clear meaning. No, moderation isn’t key – moderation is confusing,” counters Bell. Experts say that avoidance is not the right way to go. 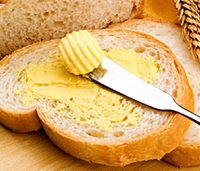 Fat and carbohydrates are almost impossible to completely avoid as they are contained in most of the foods people eat. “We throw the word moderation around so much that people have lost sight of what that looks like. We have forgotten how to listen to our body and feed it food without guilt,” Pigott notes. 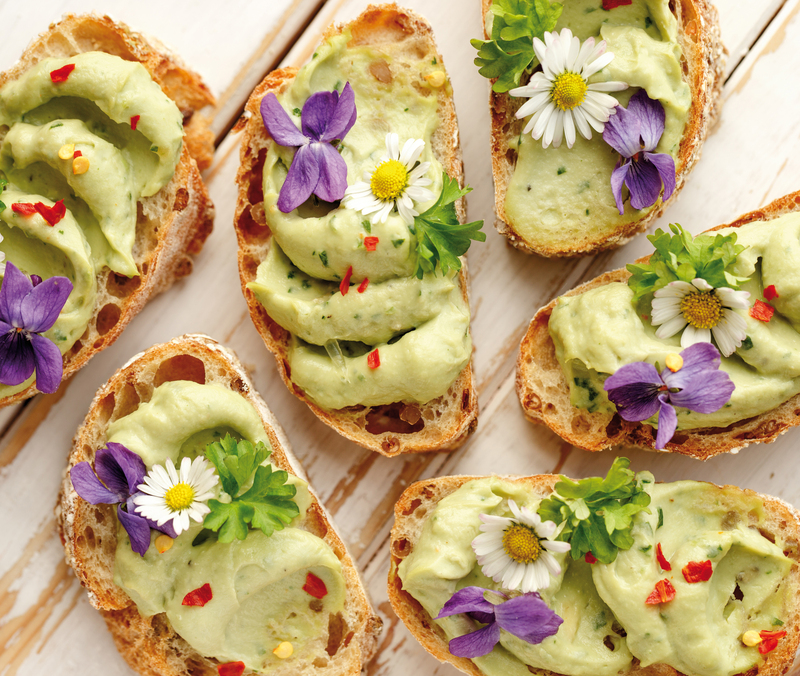 “Typically, ‘healthier’ fat is found in foods like avocados, walnuts, almonds, seafood, egg yolks and chia seeds. But there is evidence of a shift to recognize the benefits of fat found in dairy and there are many advocates for the value of medium-chain triglycerides found in coconut oil,” Bell notes. “When it comes to carbohydrates, broadly speaking, there are sugars, starches and fiber. Sugar has been shown to be over consumed in foods that offer little additional value – like soft drinks. I’m confident that people are not over-consuming sugar from yogurt, oatmeal, whole grain cereals or dried cranberries or cherries – those are nutrient dense foods and any food intake data will assure you that we’re not suffering from overconsumption of these examples,” she states. Consumers are choosing their fuel more carefully than ever before with foods that are specifically adapted to their needs, according to Innova Market Insights. Personalized nutrition is on the rise and moving even beyond tailored diets into technology and even personalized gadgets. “Personalize your energy balance, macro/micronutrient intake or number of meals based on your own health, body and goals. Personalize by measuring how you feel, your body weight, energy level, sleep habits, performance goals, lipid profile, general blood work, schedule, cultural influences and food preferences. Even consider your mood,” Bell explains. She goes on to suggest that people should consult experts, such as dietitians and study the research available. They should also steer clear of fads and trending diets as these are generally short term and aren’t effective for a lifetime of health. “Personalized goals are always important, especially when it comes to food and food intake. But basic healthy eating messages remain the same, lots of fruit and vegetables. Adjust carbohydrate intake to activity levels, moderate fat in diet, but mostly, enjoy food,” Pigott says. “Instead of moderation, I say personalization,” Bell stresses. Sugar is one particular carbohydrate category that consumers don’t opt for, with a lot of people reducing their intake. In an Innova Consumer Lifestyle and Attitudes Survey (2018), nearly 7 out of 10 consumers across the countries surveyed (US, UK, France, Germany, China and Brazil) have reduced their sugar intake. This is particularly so among the over 55 age group, with consumers in France and Brazil the most likely to be reducing sugar in their diet. 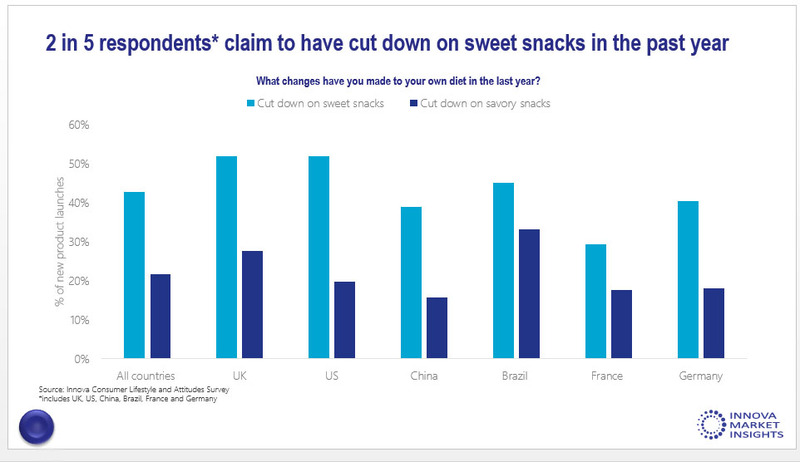 Consumers are cutting back on sweet snacks more than savory. 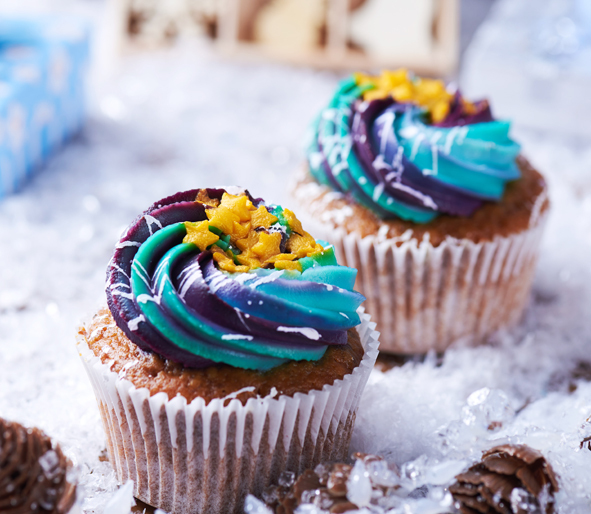 The consumer survey found that this trend is most prevalent in the UK and US where 57 percent and 52 percent of consumers respectively claim to have cut down on sweet snacks. Thirty-one percent in the UK and 20 percent in the US have cut down on savory snacks by comparison. Gen X (36-45 age group) are most likely to be cutting down on snacks, with 50 percent reducing their consumption of sweet snacks and 28 percent doing so for savory. “We have seen a drive towards reducing sugar in the food industry, but this is not quite enough. We know that lower fat products often have higher sugar content, so it’s about making that adjustment and working with both taste and health in mind,” says Pigott. “I would like to see the industry use new ingredients in order to satisfy consumer demand for foods that taste good and keep us healthy at a reasonable price. Consider newer ingredients that are whole grain, high in fiber, rich in phytonutrients – more ingredients that are veggie/fruit-based, beans, lentils, dried peas, nuts, etc.,” notes Bell. Click to EnlargeSugar reduction, however, will continue to pose a challenge for food manufacturers, as the industry often uses fat and carbs for more functional purposes, other than taste. 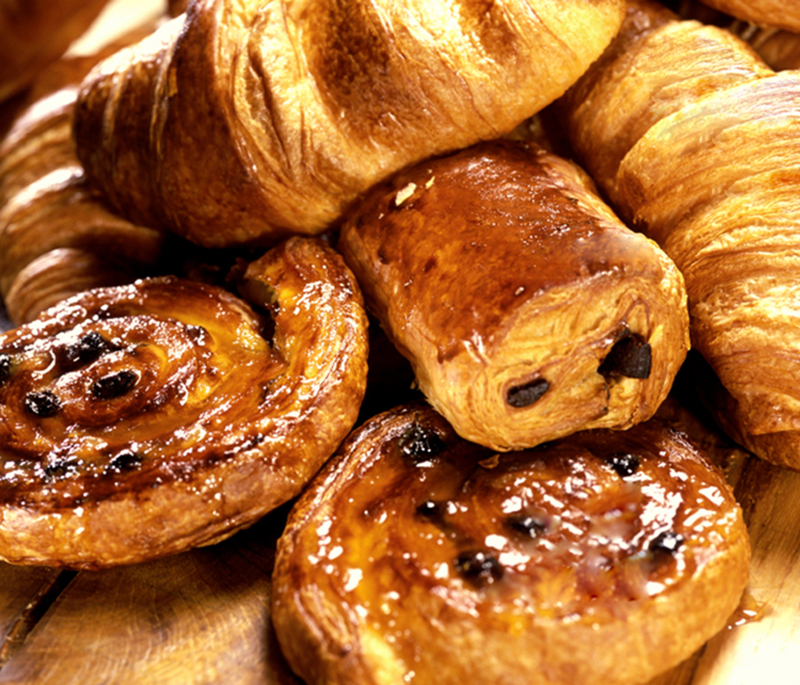 In baked goods, pastry and confectionery, sugar is added for texture and composition more than it is added for sweetness. Several studies have tried to determine whether fat or carbs are more beneficial to overall health. A recent Danish study including 55,000 participants and spanning 15 years found that whole grains – from rye and oats to wheat – can prevent Type 2 diabetes, particularly when consumption levels are high. Previous studies have flagged whole grain’s potential in Type 2 diabetes prevention but did not identify the role of different whole grain sources, as well as the quantities needed to reduce the diabetes risk. According to a large study presented at the ESC Congress 2018, the annual meeting of the European Society of Cardiology, low carbohydrate diets are unsafe and should be avoided. “We found that people who consumed a low carbohydrate diet were at greater risk of premature death. Risks were also increased for individual causes of death including coronary heart disease, stroke and cancer. These diets should be avoided,” says Professor Maciej Banach, study author and Professor of the Medical University of Lodz, Poland. Moreover, following a low-carb diet could shorten life expectancy by four years, suggested research published in The Lancet Public Health in August. The high levels of animal fat and proteins that often replace carbohydrates in typical low-carb diets appear to be associated with the higher risk of mortality. Eating more plant-based proteins and fat in place of carbohydrates was linked to lower mortality and even reversed the greater mortality risk.